Leaks have been all over with respect to the next Google Nexus 2016 phones. While reports have suggested that HTC will be in charge of the two phones, it is also reported that Google will be assuming more control of the devices’ hardware as opposed to what has been happening in the past. Last year saw LG and Huawei land the contracts of making the Nexus 5X and Nexus 6P respectively. While some still believe that Huawei might still be in the race, all eyes are on HTC, especially after the Taiwanese tech giant did an amazing job with the HTC 10. According to the latest word on the street, it seems the HTC-made Google Nexus 2016 phones will pack the same specs under the hood, which is more of last year’s opposite. Apparently, there is a leaked benchmark with regards to one of the devices that are supposed to be coming in from HTC. A look at the info shows a device codenamed Google Marlin. The phone will carry top of the table specs, just like what a good number of 2016 Android flagships come with. The GeekBench report shows that the Google Marlin smartphone will indeed be the successor to last year’s Nexus 6P. In the report, the phone managed a score of 2084 as far as single-core tests are concerned. As for the multi-core tests, the phone hit a score of 4969. To bring you up to terms, you get a score of 2490 and 4332 as far as single and multi-core tests are concerned, respectively. Of course, this is a prototype and as such, you can expect these scores to change with time. Still, these tests are an indicator that the upcoming Google Nexus 2016 phones will be full of power. Speaking of power, the tests show that the Google Marlin phone will be powered by a Qualcomm-made quad-core SoC that is clocked at a speed of 1.6GHz. This will be paired with a decent RAM of 4GB together with the latest Android Nougat on board. Google is expected to launch the final and stable version of Android Nougat sometime this summer. 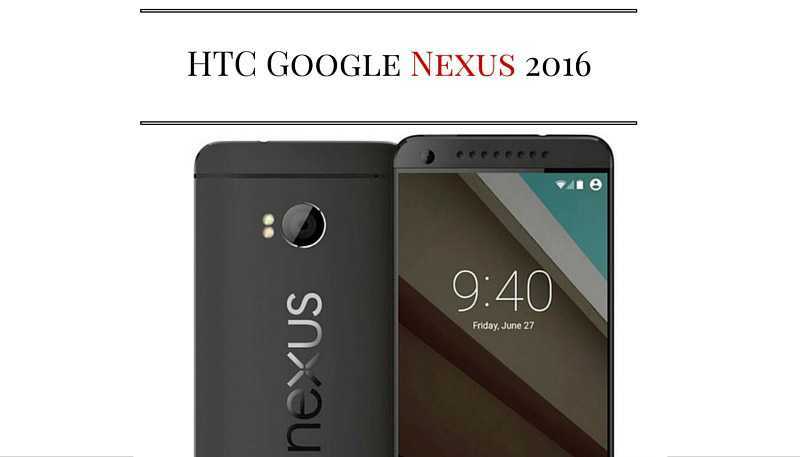 Once this is done, we can also expect to see new Google Nexus 2016 phones announced. Still, you’d better take this news with a skeptic view since neither Google nor HTC have confirmed anything regarding their supposed partnership on this year’s Nexus phones.